Welcome to the Verona Area Lacrosse Club and Verona Wildcat Lacrosse. The Verona Area Lacrosse Club is proud to celebrate a 18 year tradition of providing competitive lacrosse programs for players in the Verona Area School District of south central Wisconsin. Our club operates the High School Varsity and JV Boys and Girls programs and youth boys and girls programs. The Verona Lacrosse club is the founding lacrosse program in the Madison area and the state of Wisconsin and a leader in the promotion of the sport statewide. Welcome to veronalacrosse.com, the home of Lacrosse in Wisconsin! Lacrosse is the fastest game on two feet! 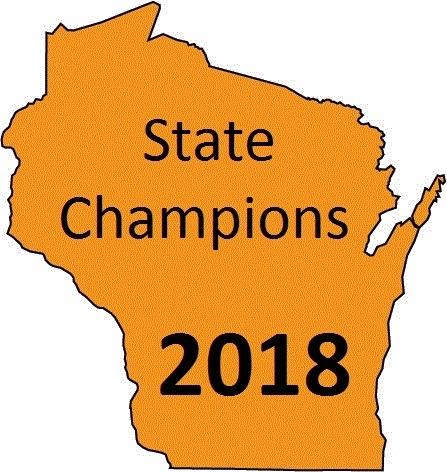 Wisconsin High School Boys Division 1 State Champions: 2004, 2005, 2011, 2014, and 2018! 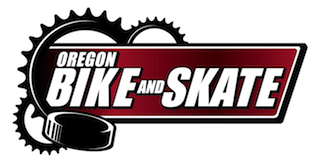 Special Discounts on Equipment at Oregon Bike and Skate! Check out Oregon Bike and Skate for all your lacrosse equipment needs. Special discounts for Verona Lacrosse Club families! Your Verona Boys Varsity team defeated Waunakee 9-4, giving the team its fifth title in team history. Click here to check out the pictures and game highlights. Monday, March 18, 2019, 6:30-8:00 pm at The Boulder Brewpub. All interested parties are welcome to attend. Too much lacrosse stuff in your garage? Clean it out and sell it to those seeking new sticks or gear. Post it on the VLC website at swap.veronalacrosse.com.